St Illtyd’s has modern accommodation, which was completed and officially opened in 2003. However, we do not want to rest on our laurels so we regularly undertake maintenance and refurbishment projects to keep the buildings in a great condition and able to deliver a quality 21st Century education for all our students. 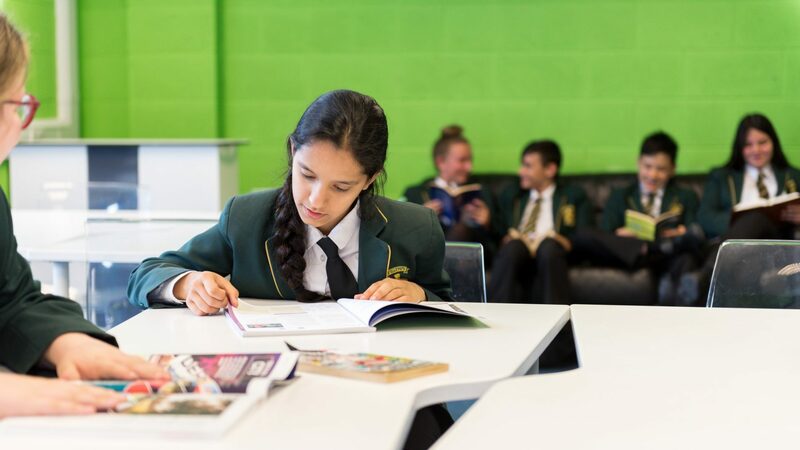 St Illtyd’s Catholic High School aspires to be a truly community focused and extended school, allowing the community to utilise the facilities that the school has to offer. Available to hire Monday – Friday 5pm to 9pm, Saturdays, or any day during a school holiday period. Whether you are looking for a regular place to hold football training or fitness classes, to a large conference then the school may have the facilities you need. Please contact the School Business Manager on 029 2077 8174 or info@stilltyds.org.uk for further information and to check availability.